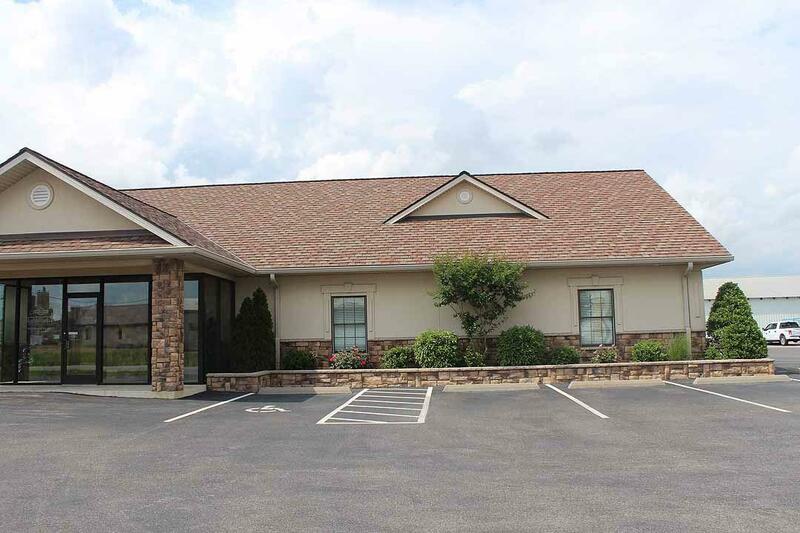 Move-in Ready Professional Office Space For Lease in Murray! 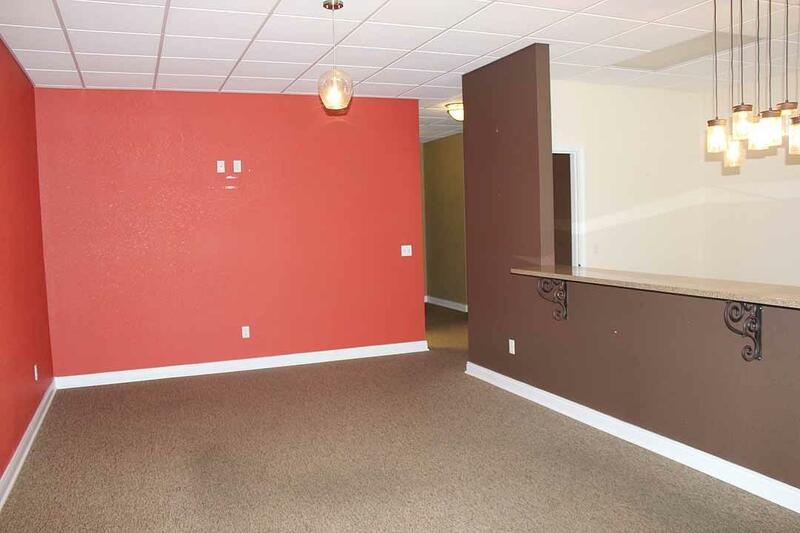 1,900 square feet of net leasable space already built out with lobby/reception area, multiple offices, 2 bathrooms, and a break room with refrigerator and washer/dryer hookup. 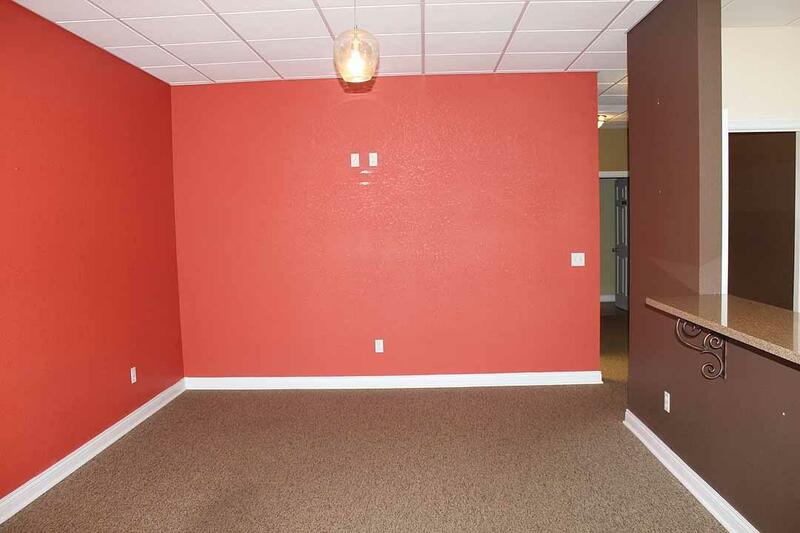 Property is located in Murray city limits with all city utilities available. Zoned I Industrial with numerous permitted usages. 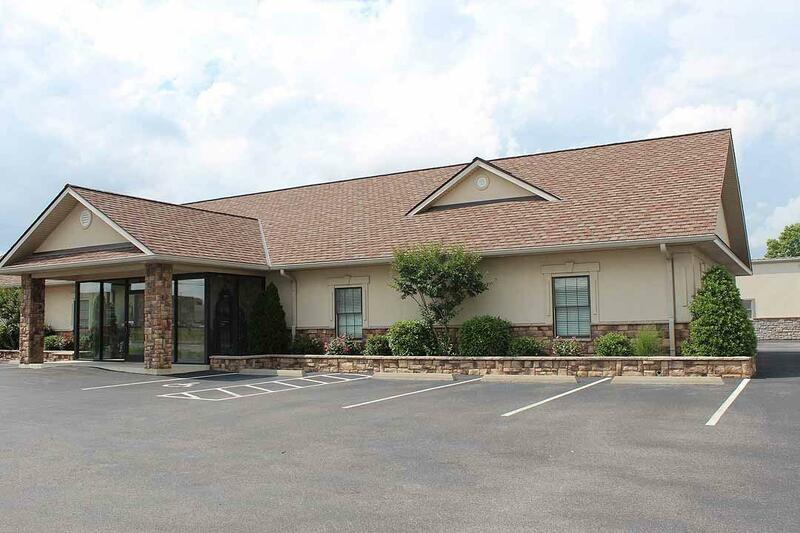 Located on a busy thoroughfare close to downtown Murray! Listing provided courtesy of John Kopperud of Kopperud Realty.